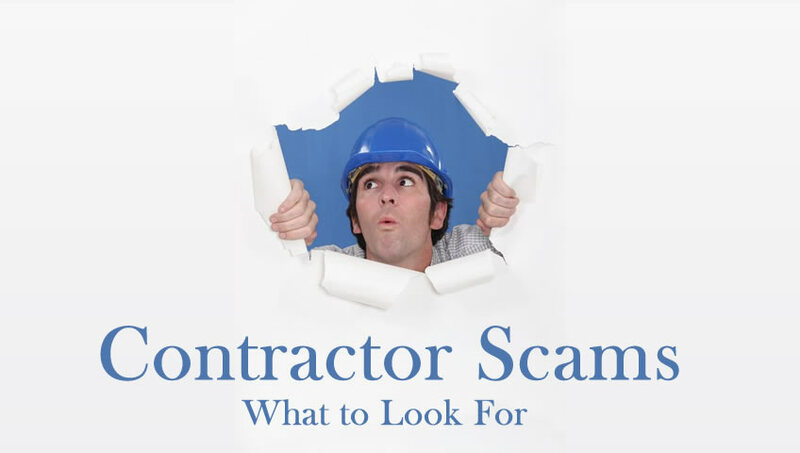 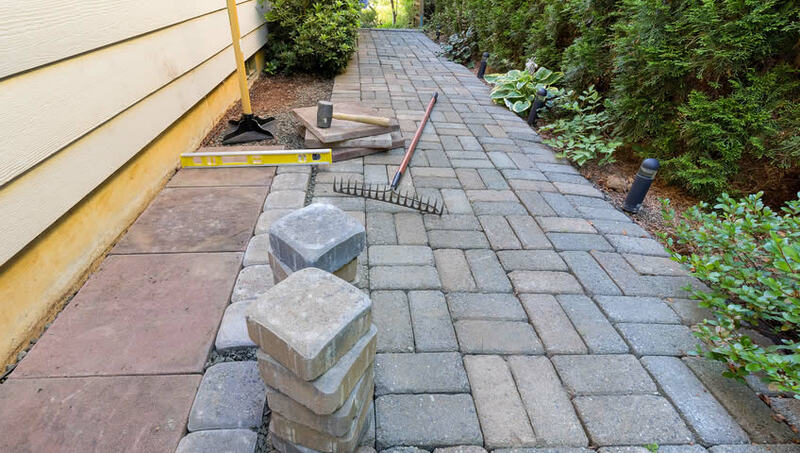 This blog is provided by West Coast Paves as an informational blog for tips and information regarding interlocking brick pavers, brick maintenance and care and other valuable information. 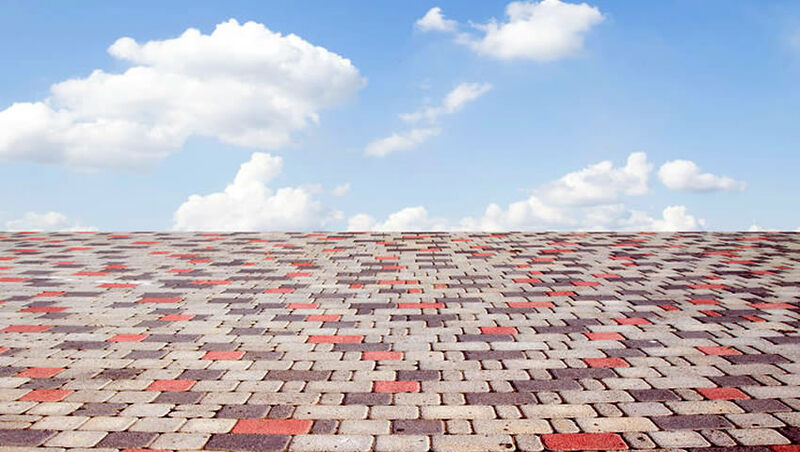 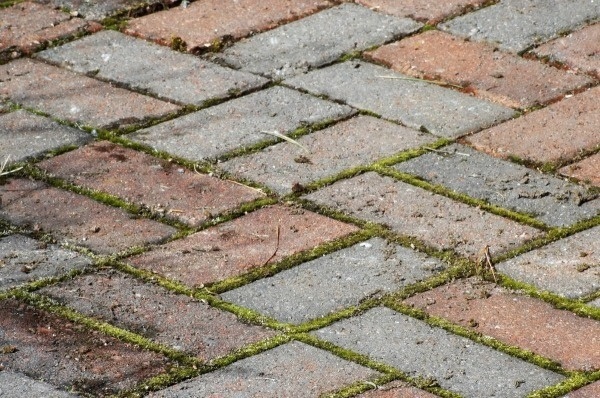 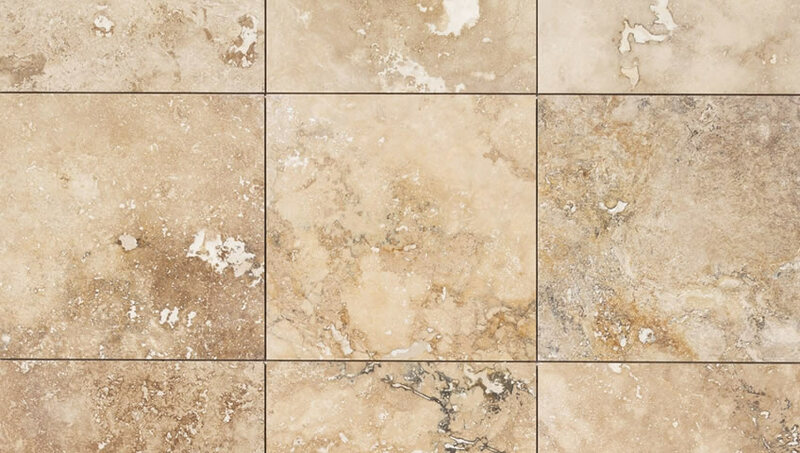 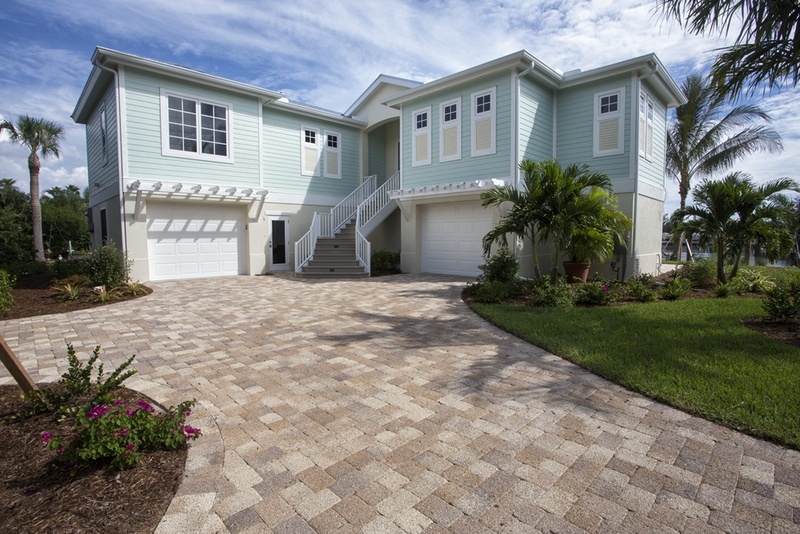 Visit this page often for more articles that may help you to decide whether or not brick pavers are right for you and your home. 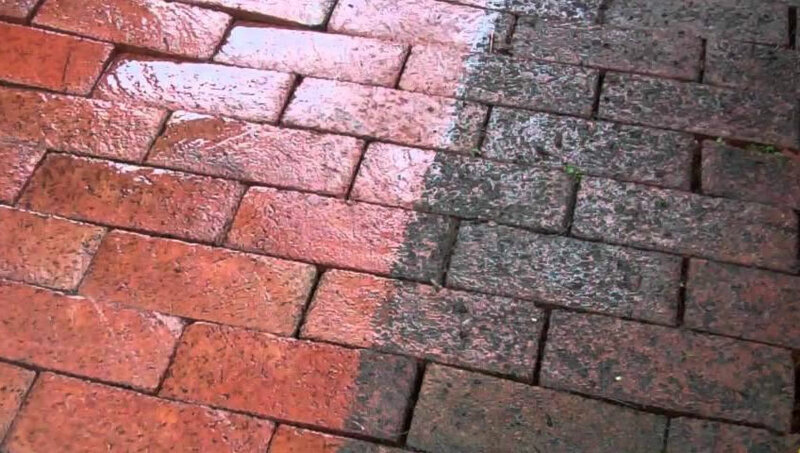 Brick paver driveways and patios are becoming more popular because of the unique design variations and colors available. 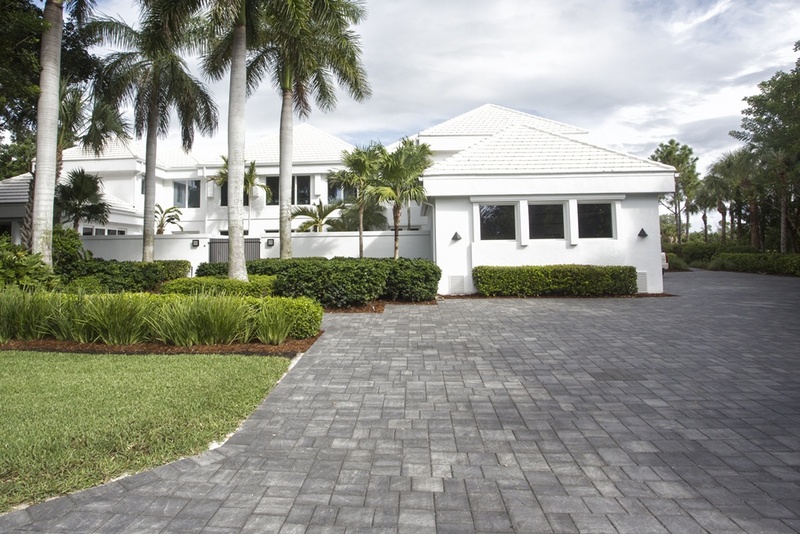 Your driveway or patio can have a unique look of it’s own and adds value to your home. 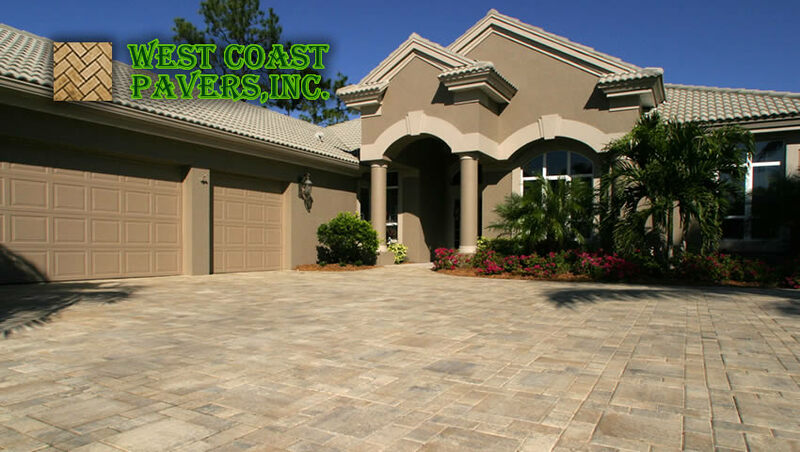 Call West Coast Pavers by phone or email if you would like more information about brick pavers or our services.